In our work, we put great focus on one thing – the welfare of your child. The first element in a positive learning experience is safety and security. Our staff treats each child with respect and compassion. Our team of educators works hard to develop individualized lesson plans based on each child’s needs. We take an approach to early childhood education that promotes learning through play and strong bonds between teachers, children and families. 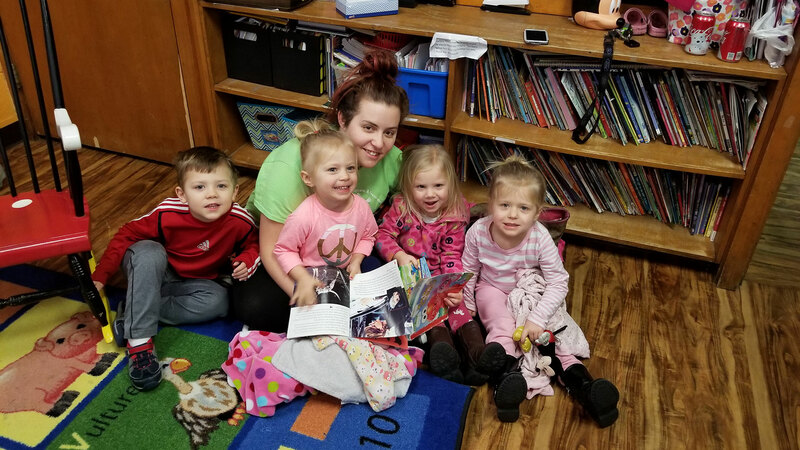 Each member of our teaching team is a Wisconsin DCF Certified Child Care Teacher and has studied Early Childhood Education at a Technical College or University which means you can trust that your child is in the hands of a true, trained professional. Our teachers regularly participate in educational classes and seminars and always bring new ideas and input to their daily lesson plans. Janice holds her Administrative Credential from Fox Valley Technical College. 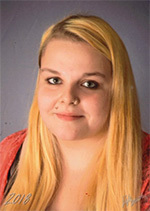 She is currently working towards her Associates Degree in Business Management at Fox Valley Technical College. Jill has her Bachelor’s Degree from UW Eau Claire in Elementary Education. 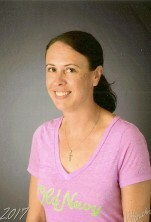 Prior to teaching 4K she worked as a Kindergarten teacher at Clay. Shanna holds her Wisconsin Professional Credential for Infant and Toddler Education from University of Wisconsin Platteville. Shanna is currently working towards her Preschool Credential. Kathy holds her 1 Year Degree from Morain Park Technical College in Early Childhood Education. Gina holds her Wisconsin Professional Credential for Infant and Toddler Education through Moraine Park Technical College. Jenni holds her credentials in Early Childhood Education. 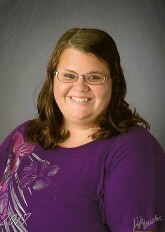 Amanda holds her Wisconsin Professional Credential for Preschool Education from North East Wisconsin Technical College. 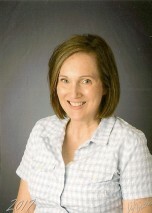 Lisa studied Elementary Education at the University of Iowa and Special Education at Iowa State University. Mercedes holds her credentials in Early Childhood Education. 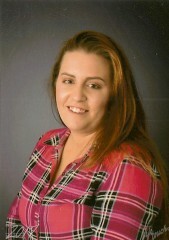 Jessica holds her credentials in Early Childhood Education. 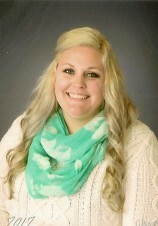 Bridget is pursuing her degree in Elementary Education at UW Oshkosh. She helps us out on breaks and with our school age program. 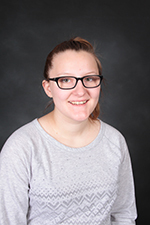 Kailee is pursuing her degree in Elementary Education at Ripon College. She helps us out on breaks and over the summer. 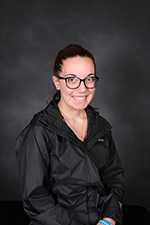 Kasandra holds her credentials in Early Childhood Education. Sierra holds her credentials in Early Childhood Education. Bailey holds her credentials in Early Childhood Education. 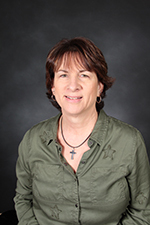 Elaine holds her credentials in Early Childhood Education. Damarisa holds her credentials in Early Childhood Education. Payton holds her credentials in Early Childhood Education.